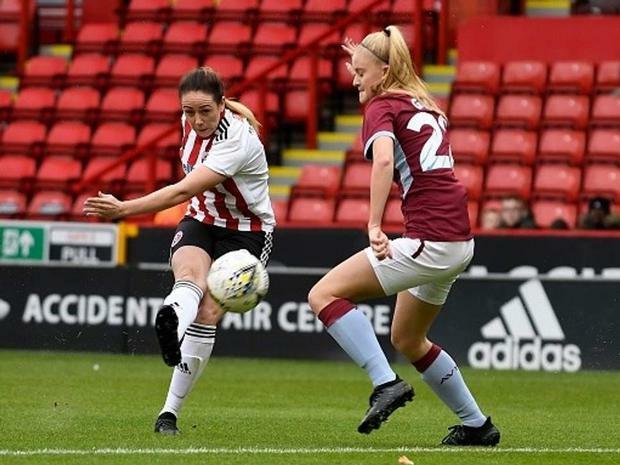 Sheffield United’s Sophie Jones has claimed she will quit football after being found guilty of racially abusing Renee Hector by the FA. Jones has labelled the FA's hearing as a "kangaroo court" and says she can no longer play under a governing body who she "does not have any confidence in". Jones continued to state that she "strongly stands firm that she is not guilty" and is struggling to come to terms with the decision. The 27-year-old was banned for five games by the FA and was subsequently sacked by her club upon the verdict. “The club works closely with the EFL, the FA and Kick it Out and would like to reiterate that it does not condone racism or any form of discrimination,” Sheffield United said.